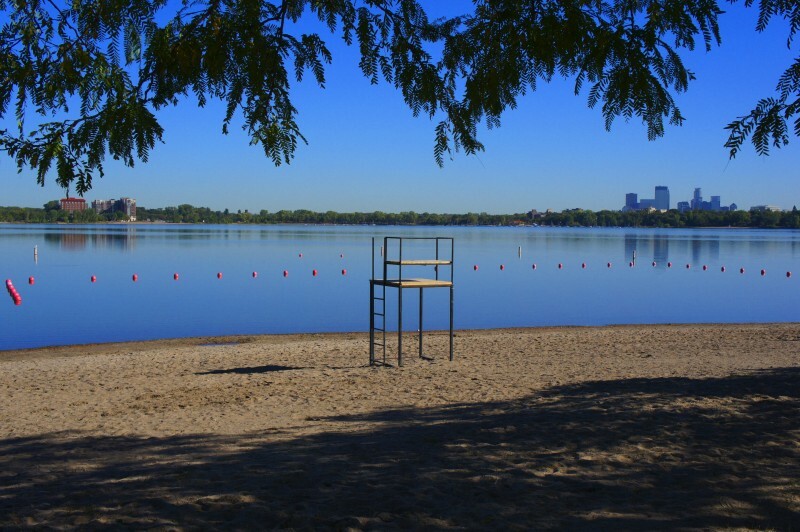 Loop Calhoun Condos are located in the perfect location, just steps from Lake Calhoun and the Uptown area, and only a few minutes from downtown Minneapolis. Loop Calhoun Condos feature over-sized windows, smooth painted Sheetrock walls, 10ft ceilings, stainless appliances and private balconies. Most units in this condo development have hardwood floors and are designed with an open concept in mind. The Gym is located on the first floor and has cardio machines, upper body weight machine. You'll find storage cages in the garage parking area mounted to the walls in individual spots. Management for the building office on-site. 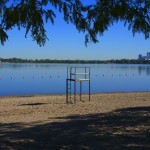 If you're interested in learning more about Loop Calhoun condos for Sale. Contact MPLS LIST today. Gym, Heated Parking, Professionally managed building, on-site caretaker.